We know it can get hard to shop for gifts for people who are practical. If your other half happens to fall into the practical group, save your money on roses and diamonds and go for something practical instead. There are a few things we can consider. 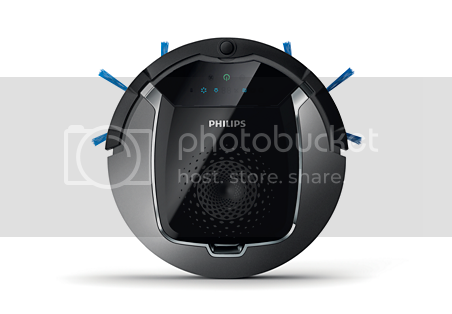 Take Philips SmartPro Active Robot Vacuum Cleaner as an example. The cleaner cleans up to 2 times faster thanks to the TriActive XL brushless nozzle. Not only can your partner saves time, but he/she can also save their energy for a nice dinner date too. Diamond sparkles, we know. Philips Sonicare DiamondClean Smart Sonic Electric Toothbrush not only sparkles the teeth, but it also helps to keep your partner's oral health in check. The toothbrush tracks brushing habits and uses smart sensors to provide personalized feedback and coaching. 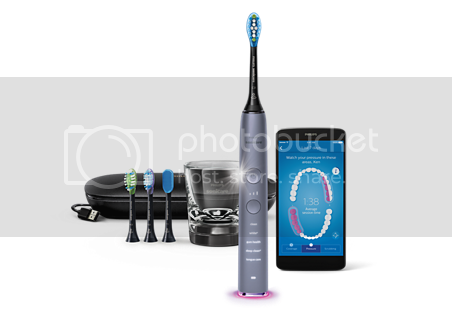 All these can be done with this toothbrush and a mobile application in hand. 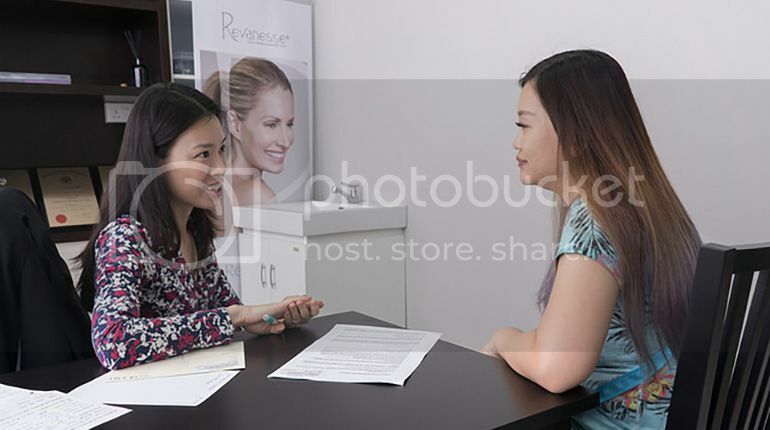 If you are keen in any of the above, you can enjoy complimentary same day delivery from 19-21 December for products ordered through www.philips.com.sg/shop if your order is placed before 2 pm. You're never too early for Christmas shopping. For partners who are coffee lovers, give them a good perk-me-up in the morning with BODUM ePEBO Coffee Maker. 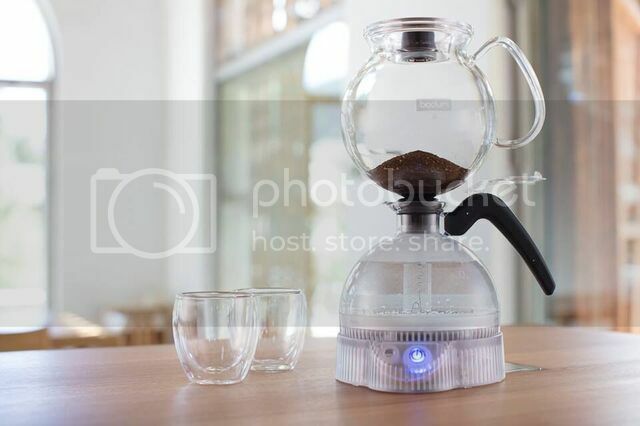 The coffee maker gives one the experience of vacuum-brewed coffee without a stovetop and he or she can get a perfect cup of black coffee in record time! If eating breakfast is a must for your partner, BODUM Bistro Toaster is not only minimalistic looking, it toasts their bread to perfection too. 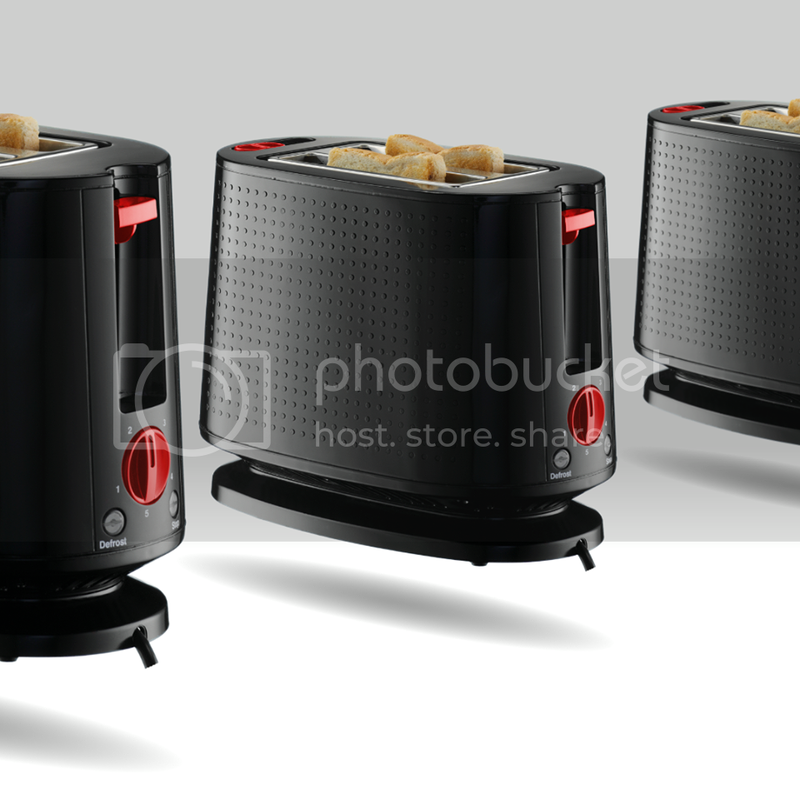 The toaster is available in both black and white. 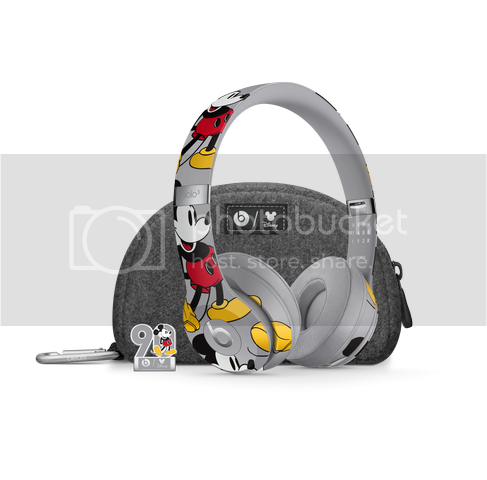 A pair of limited-edition cool grey, on-ear wireless headphones that features Mickey Mouse may have the ability to make your partner who loves both music and Mickey happy. 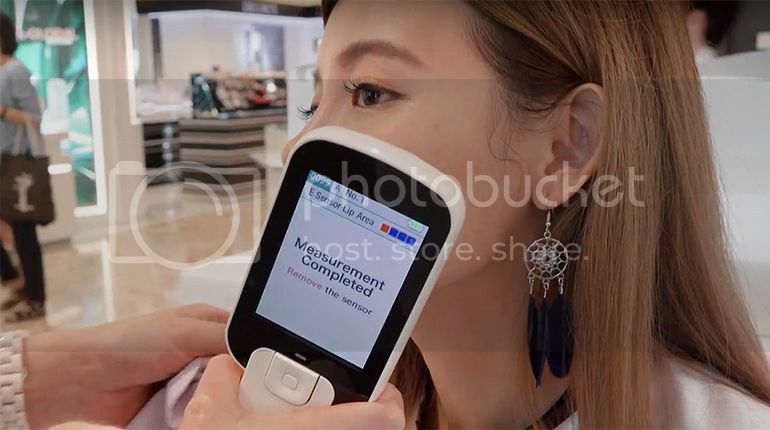 Only a 5 minutes charge is required to provide up to 3 hours of playback. Keep the magic going with award-winning sound with up to an incredible 40 hours of battery life. Think practical and be practical! Hope we have got what you need this Christmas!